The famous "Berlin Wall" in miniature: this set contains 3 1:35th scale, solid resin "Grenzmauer 75" wall-elements (also called "Stützwandelement UL 12.41") plus a length of precisely slit ABS tube, which fits snugly on top of the wall. 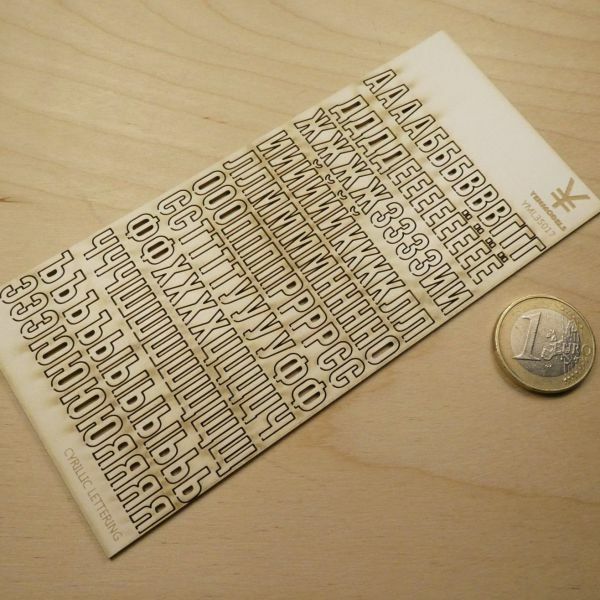 All parts are 100% correctly dimensioned, with measurements taken from the real elements at Berlin's Potsdamer Strasse, and cast by designer Alex Friedrich from his handmade master in his Kreuzberger studio. The first batch of these sets is a limited 2019 special edition, commemorating 30 years of wall-free Berlin. 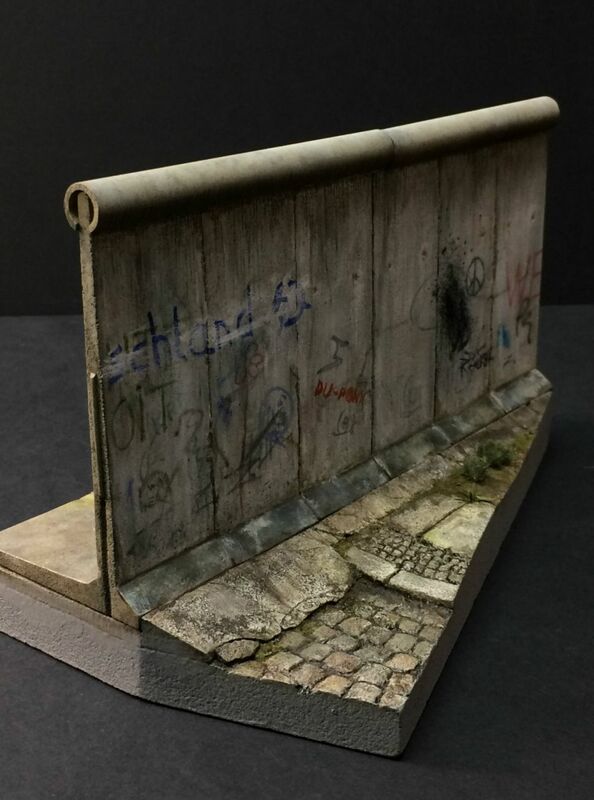 The famous "Berlin Wall" in miniature: this set contains 3 1:35th scale solid resin "Grenzmauer 75" wall-elements (also called "Stützwandelement UL 12.41") plus a length of precisely slit ABS tube, which fits snugly on top of the wall. The set is packed in a sturdy box.